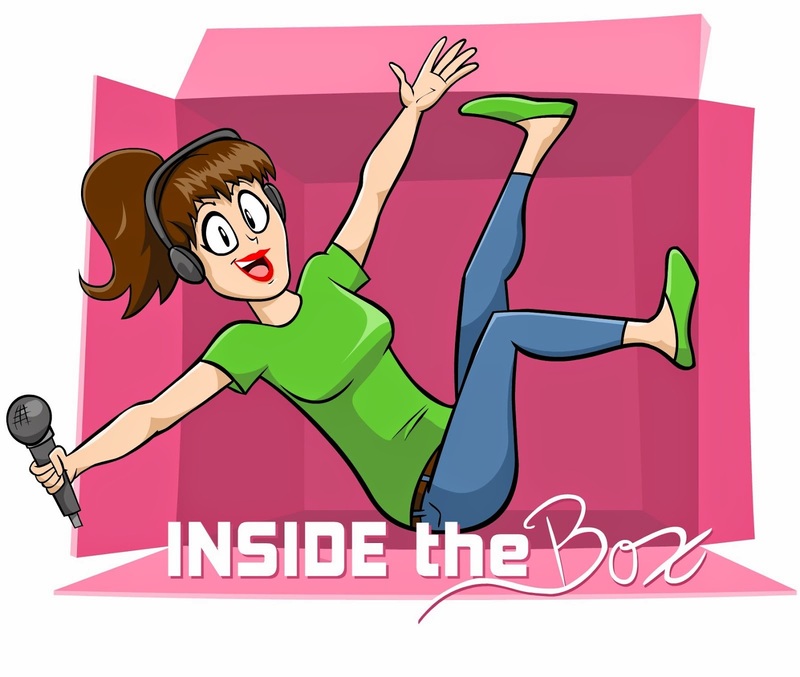 In this episode of Inside the Box, funny lady extraordinaire, Carissa Kosta joins host, Andrea Chesley and co-host, Randi Straight for a discussion on the business of being funny and a woman, Carissa's midwest roots, Randi's adventures in Hollywood, and that terrible new Kristen Bell Christmas song. Enjoy! (Thank you to Carissa because she didn't know her headshot would be the thumbnail for this episode.) 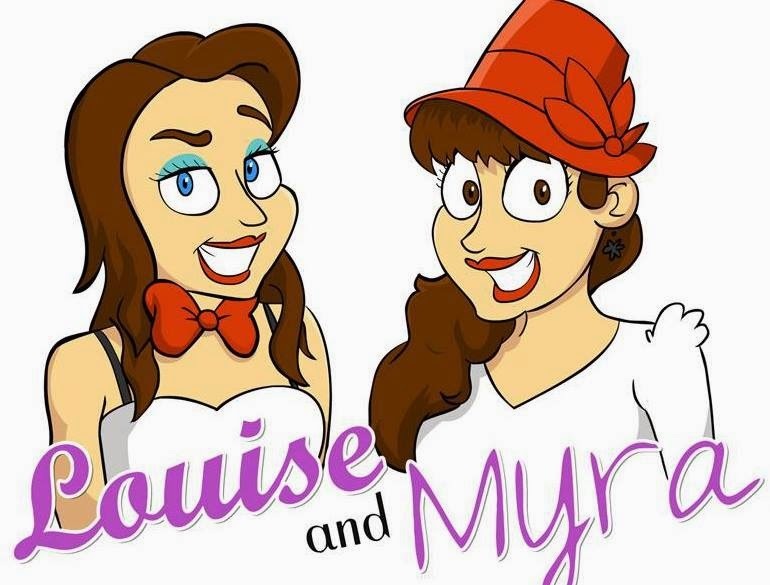 You can also download us for free on Itunes here.